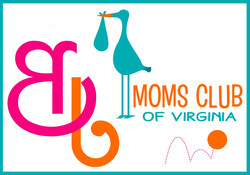 Morning Club meets from 10:00 to 11:30 a.m.
Evening Club meets from 6:00 to 7:30 p.m.
21: Is a birth plan needed? Nitrous oxide for pain an option? 02: Keep Calm and PUSH! What meds cross into breastmilk? 09: Latch verses Seat Belt? What is SIDS? 04: Eating healthy for the holiday; Kick Counts-there is an app for that?